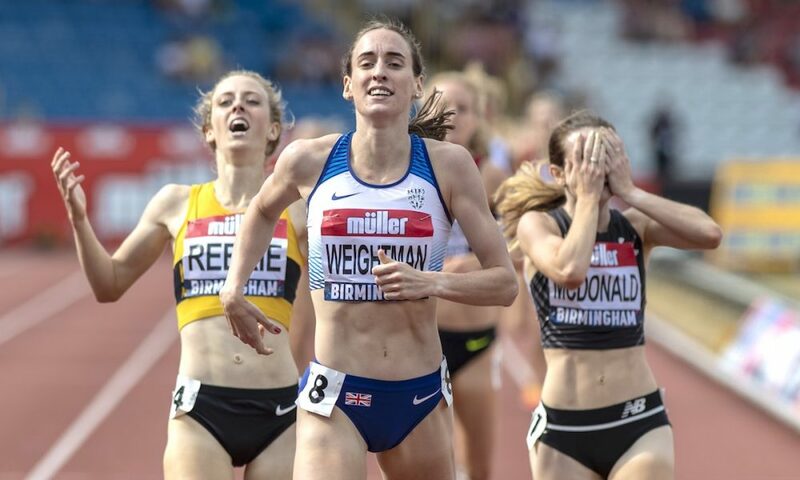 Laura Weightman and Melissa Courtney are added to the endurance athletes on the 2018-19 British Athletics World Class Performance programme. 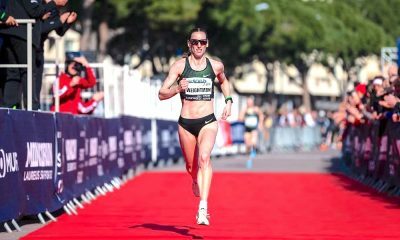 Laura Weightman, a bronze medalist from the European and Commonwealth Games over 1500 and 5000m this summer, has been added to the podium potential list alongside fellow Commonwealth medalist Melissa Courtney. 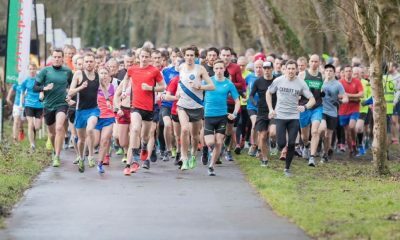 It is a great sign for women’s endurance running in the UK as they join distance athletes such as Laura Muir, Eilish McColgan, Jemma Reekie and Rosie Clarke on the programme. Mo Farah continues to be supported with the hope that the British marathon record holder will join the British team at the 2019 World Championships as part of his build-up to the 2020 Tokyo Olympics. Callum Hawkins is also listed as an Olympic podium athlete which is a good sign for British marathoning. 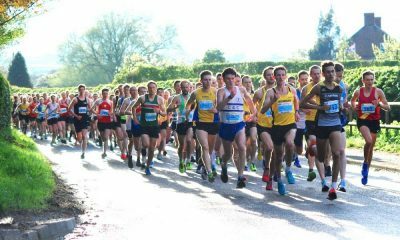 On Farah’s continued support British Athletics Performance Director Neil Black said: “Mo has had a fantastic first year concentrating on road racing as we knew he would. His performances in London and Chicago were what we expected of a truly world class athlete. The Olympic podium potential list also has a lot of endurance runners including those who have suffered injuries in the last 12 months such as Andy Butchart and Dewi Griffiths. 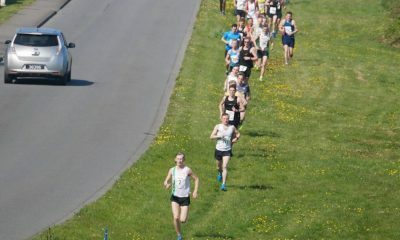 It is good to see the support continuing for distance runners who have to steadily build back up after injury breaks. For the full list of Olympic and Paralympic athletes being supported, including a huge bundle of sprinters for the relay programme, see below. Maybe if they include a distance relay in the future we might see more endurance runners on the list.